In 2015 we visited Boston during the record breaking snow storms. Removing ice dams off of many homes. We have helped save countless amounts of houses from the damage that the ice dams could have caused them. 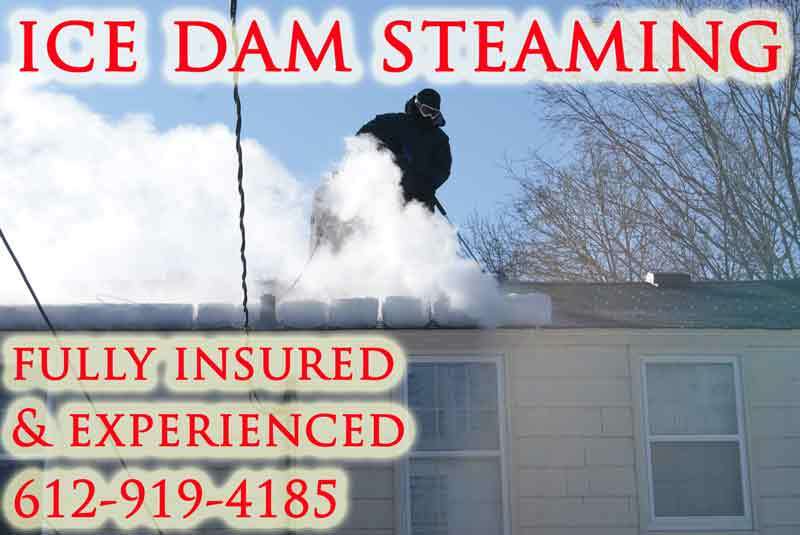 In some cases we are able to work with your insurance company to cover the cost for the ice dam removal service. Check out our YouTube page or click the video below to see how we remove the ice dams using our steam technology. We have more videos on ice dam removal than any other company in the world. Currently servicing the following Maryland cities for ice dam removal: Baltimore, Columbia, Germantown, Silver Spring, District Heights, Fredrick, Waldorf, Glen Bernie, Gaithersburg, Rockville, Ellicott City. 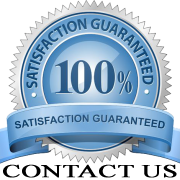 If your city is not listed please call 612-919-4185 to see about servicing your area.